How to see hidden files and folders on Windows 7? I was told "C:\Users\<userid>\AppData" is hidden folder. But I want to see what in that folder. By default, Windows 7 marks a number of important files and folders as hidden to prevent you changing or deleting them accidently. 2. 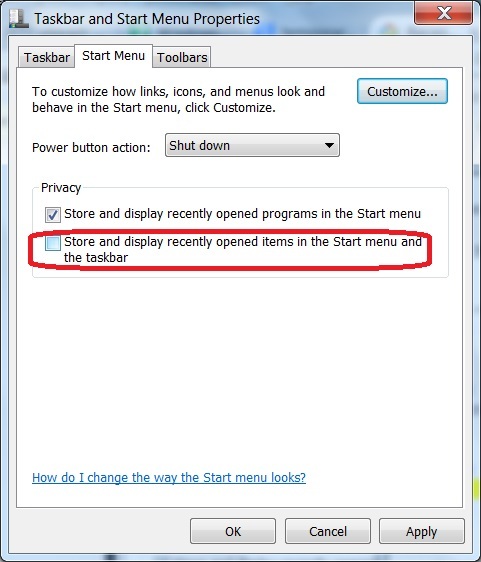 Turning on "Show hidden files, folders and drives" in Folder Options in Windows Explorer. On Windows Explorer, click Tools > Folder options... to see the Folder Options dialog box. Click "Apply to Folders". You should see all hidden files in all folders now.  2016-07-27 Neil: Good tool. I need to do this every month.